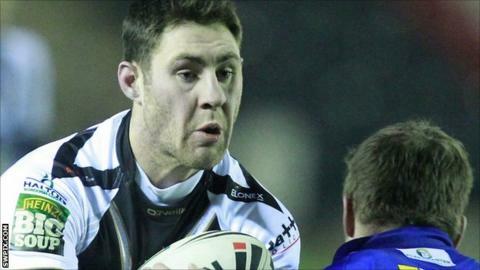 Barrow Raiders have signed former Widnes back-row Karl Haggerty and Warrington loose forward Bradley Brennan on one-year deals. with a record of nine tries in 42 appearances at Halton, 14 of which came in Super League. Brennan, 19, and played nine games for the Raiders. The duo take the number of players signed up for 2013 to 15.